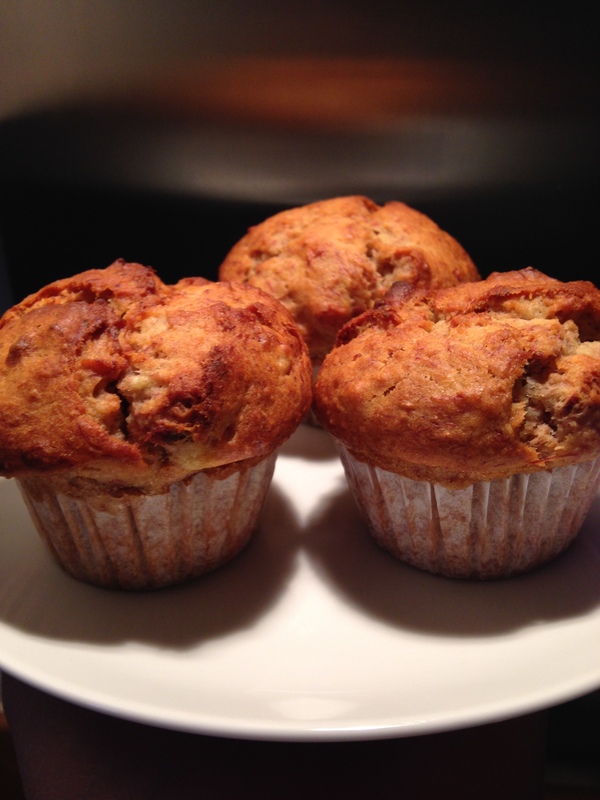 Tonight I made these scrummy banana, honey and almond muffins to munch whilst I watch week 6 of GBBO. As you may have seen, I’ve been trying to make a bake from each episode of the bake off. Every year I watch bake off and wish I could reach into the tv and try the bakes.I decided it was about time I did something about it. So as last week was ‘Alternative Ingredient’ week I decided to go for sugar-free. 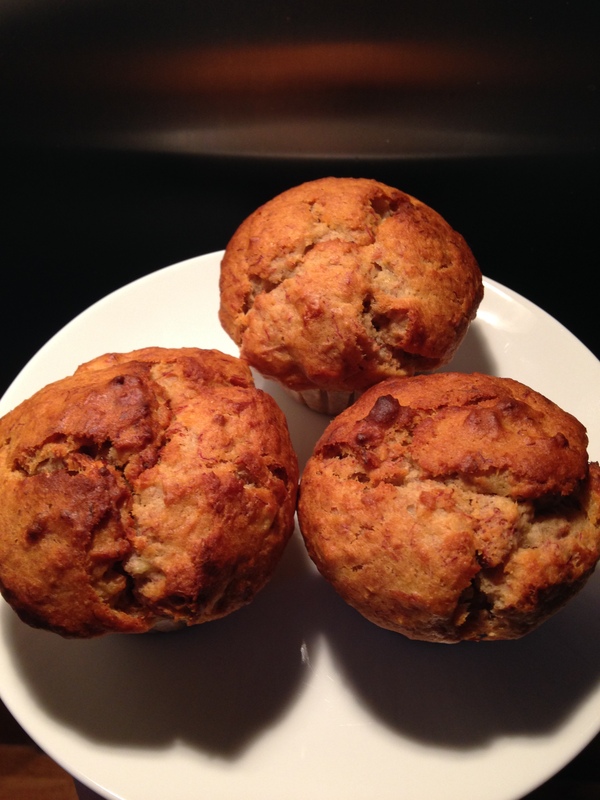 The sweetness for these came from the bananas and the honey. They were also dairy-free, which would be perfect for my little brother who is allergic to cows milk. I will have to take some home for him when I next visit. They were the perfect treat. I’m not sure what I’ll bake from pastry week! I’ve never been keen on making pastry, I’ve always found it quite hit and miss. I’m leaning towards Frangipan. Our allotment neighbour has kindly said we could have some plums from her trees, I’m thinking a plum frangipan might be nice?